The Indonesian Banks Association (Perbanas) has said that 50 to 70 banks are sufficient to ensure healthy competition between lenders in the Indonesian market. According to the Indonesian Banking Statistics (SPI), there were 115 banks in the country in November 2018. 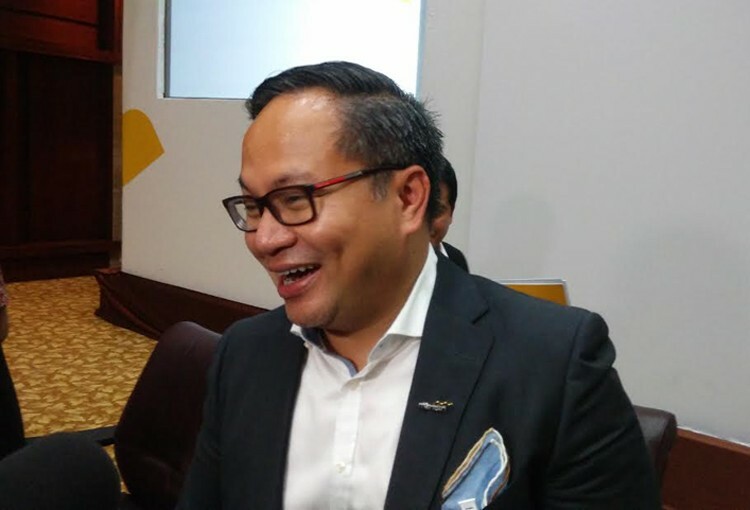 Perbanas chairman Kartika Wirjoatmodjo said on Monday that the interbank war of interest rates indicated tough competition among the banks in trying to obtain third-party funds. “The competition for third-party funds is not in balance among the banks; the ideal number of banks is only 50 to 70,” said Kartika as quoted by kompas.com, adding that certain banks needed to carry out consolidation as a step toward merger. The Financial Services Authority (OJK) has been considering issuing a regulation encouraging small banks to merge. Meanwhile, under OJK Regulation No. 39 of 2017 on the ownership of shares in the banking industry, major investors can only hold shares in one bank.